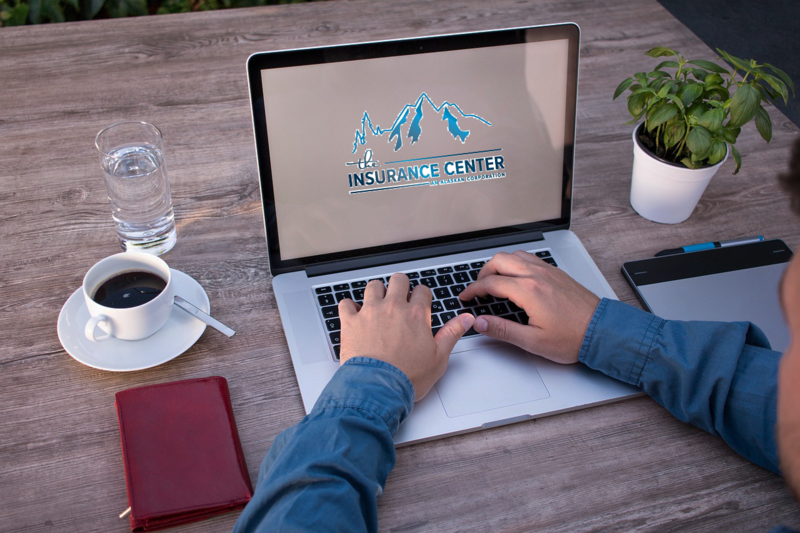 Insurance Center Alaska | TIC Updated Website Coming Soon! TIC Updated Website Coming Soon! 28 Sep TIC Updated Website Coming Soon! COMING SOON… TIC Updated Website! Watch for our big announcement early next week! Also… a NEW PERSONAL LINES PRODUCT! Comin in next week’s Thinking Thursday. Thanks to the great eyesight of a faithful reader, we have an updated flyer! Check it out and send us your quotes! We are writing Cultivators and Growers, Processors, and Wholesalers. Feel free to reach out to Tim and Theresa to start working on your quotes today! Just a few weeks away! 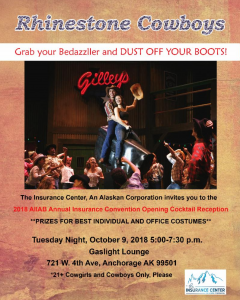 Bring your sparkle and cowboy gear… Countdown in just two weeks! Trust me, it makes me happy to hand them out!